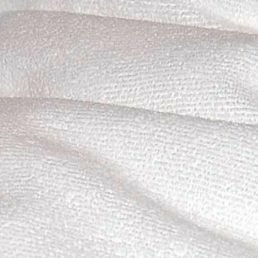 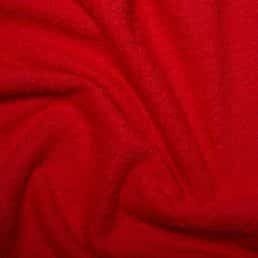 Bamboo Terry Towelling fabric has become a very popular fabric for making nappies and towels as it’s durable, anti-bacterial, sustainable, quick drying and very absorbent. 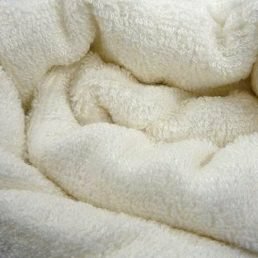 Bamboo terry towelling is highly absorbent, which it retains despite repeated washing. 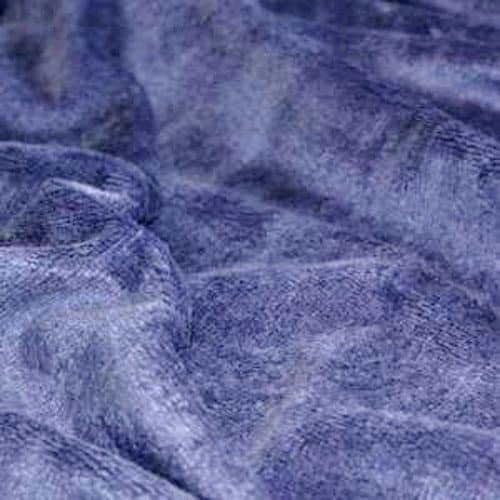 Pre-washing this fabric will also increase its absorbency. 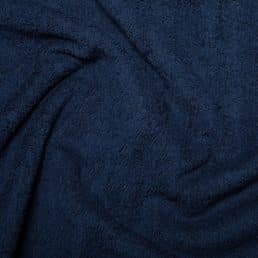 Bamboo terry towelling material is lightweight but strong. 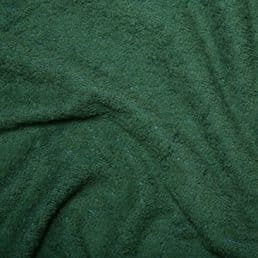 It has antibacterial properties and can even be worn by those who experience allergic reactions to other natural fibres such as wool or hemp. 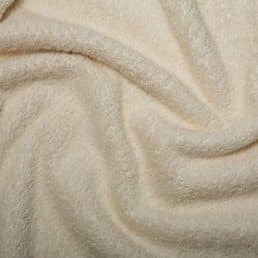 Shrinkage is likely to occur with this product so pre-washing is recommended in the way you expect to normally wash your garment.